This is a very useful guide for Business and Administration support to Fostering Teams. 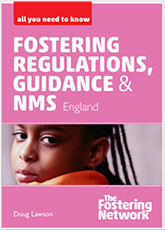 Reading the guide makes it quite clear what is expected of the Supervising Social Workers and the Foster Carers. This is turn helps us to help them. Really informative, well set out and easy to read. Would recommend that all carers have a copy. Clear, comprehensive and accessible and so well organised and presented. Congratulations. 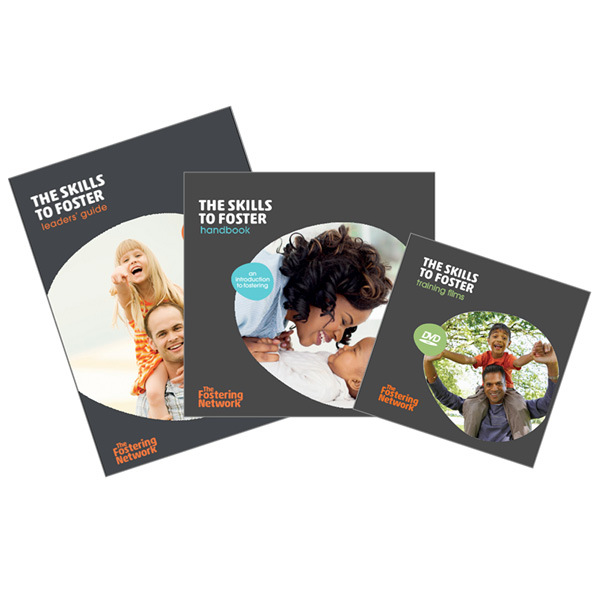 Very useful for social work/fostering practitioners, managers, foster carers, people on the 'central list', fostering service decision-makers. Strongly encourage purchase and having your own copy for learning and future reference. Attended event where a training coordinator said she would be ordering 50 copies.